Have you already planned your summer holiday? Have you already chosen the place where to spend your perfect holiday in Sicily? So you just have to think about your activities and your day trips. Summer 2016 in Sicily offers a really great experience for its inhabitants and above all for tourist which could enjoy an extraordinary adventure. The Italian Railway Company, Trenitalia, together with its Organization and the Sicilian Administration, has organized three different itineraries by 18 historic trains that will travel across the Valley of the Temples, the Province of Noto, best known as The Valley of Noto, and toward Taormina. 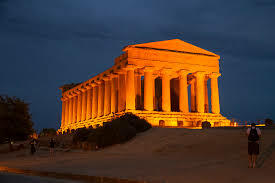 The Train of the Temples will leave from Agrigento and will stop at Porto Empedocle. 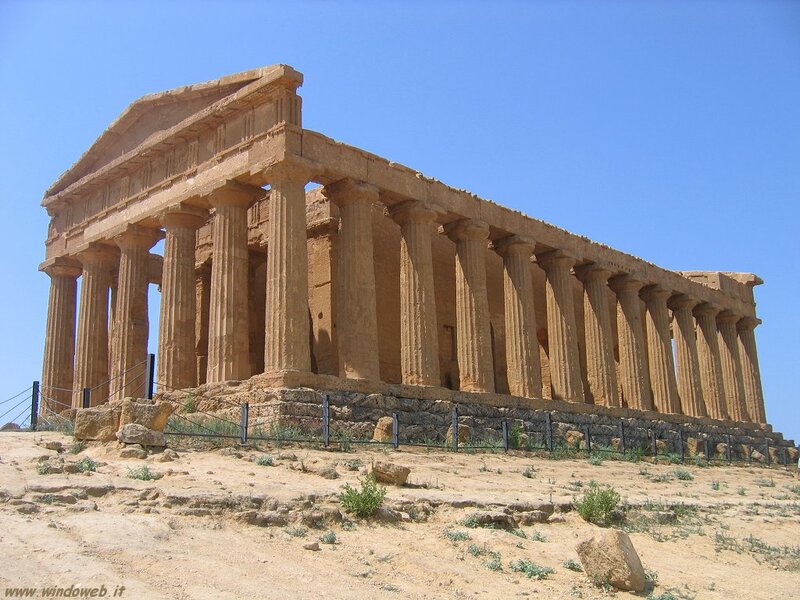 In this the journey you have the opportunity to visit the amazing Valley of the Temples: the archaeological area of Agrigento, where you can appreciate one of the best examples of Greater Greece architecture. This area is included in the UNESCO Heritage Site list. There you can also visit the Garden of Kolymbethra, a green jewel that doesn’t stop to give archaeological finds. 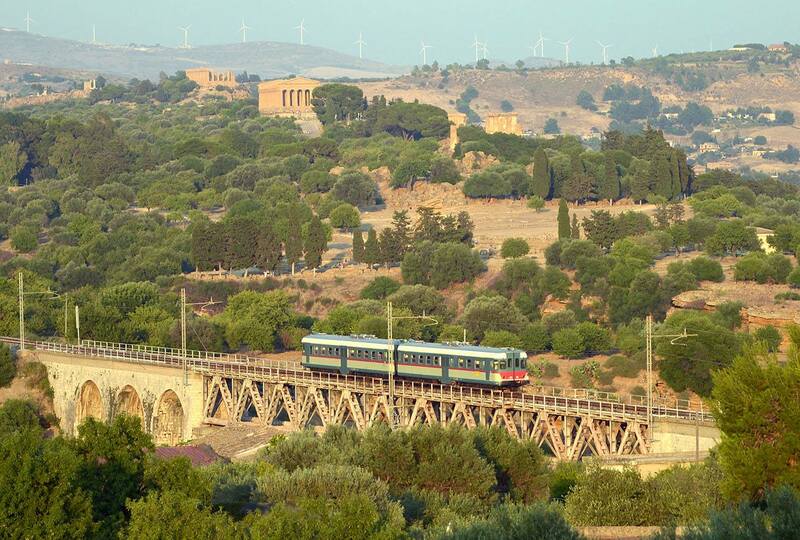 The Train of the Baroque will leave from the railway station of Siracusa and will arrive, in different days at Castle of Donnafugata and Comiso, Scicli and Modica, Noto and Modica. This train will guide you through the most beautiful Sicilian cities where the great monuments of Baroque style will leave you speachless. All these cities have been and continue to be film set of Italian and international movies. Last but not least The Train of the Myth. This vintage car will leave from Catania, travelling along the Ionian coast, between the sea and the Etna Volcano slopes. 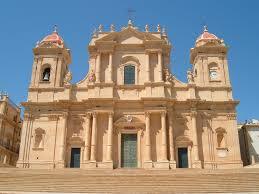 The train will stop at Acireale, at Giarre and the final destination will be the fashion Taormina. You will arrive in the evening so you’ll have all the time to visit it, go shopping in the most beautiful luxury fashion stores. 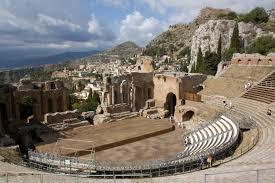 The return trip is expected in the night, so you can have the chance to enjoy a music concert in the Ancient Theatre and to participate to an intenational Book Festival. In the web site of Trenitalia you can find all the infos about the program – days of the initiative, time of departure, prices and all the events.